You will hear time and again how important it is to Network, we’ve all heard, “it’s not what you know but who you know!” Although it’s important to have the what to get the job, it’s often the who that will get you the interview! 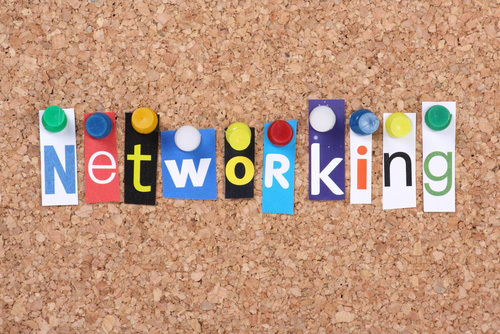 The important thing about networking is that it requires time. You’ll never know if someone you meet today will be helpful to you in your career search down the line, so always get contact information and stay in touch! Remember, it’s not only older people who will have the power of connection, your peers will be valuable assets as well! If you’re looking for an international career, it is especially important that you stay in touch with the contacts (friends, teachers, etc.) that you made while studying abroad. Having international contacts doesn’t only sound impressive, but could be very useful! 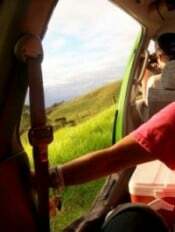 To adventure, explore, or maybe go somewhere fancy! But where to go?! So many options! Someone help, PLEASE! Well, stress no more. There’s a resource just for you. And visiting Abroad101.com is the first thing to do. Will help with decisions on universities, classes, and accommodations! Start planning a future that combines study and travel! Studying abroad is made easy at Abroad101.com! Presenting…Our 1st Annual Study Abroad Rankings! In 2007, three best friends fresh out of college turned down corporate jobs to pursue their dream venture: building the first study abroad review website. 4 years, and 10,000 program evaluations later, our inner data junkies are ecstatic. We are so proud to reveal findings across such a large collection of program data from the true experts: the students themselves! How Studying Abroad Can Lead To Teaching Abroad! What is the most valuable tool I gained from my incredible semester abroad? CONFIDENCE in myself to venture out and experience more incredible things the world has to offer! 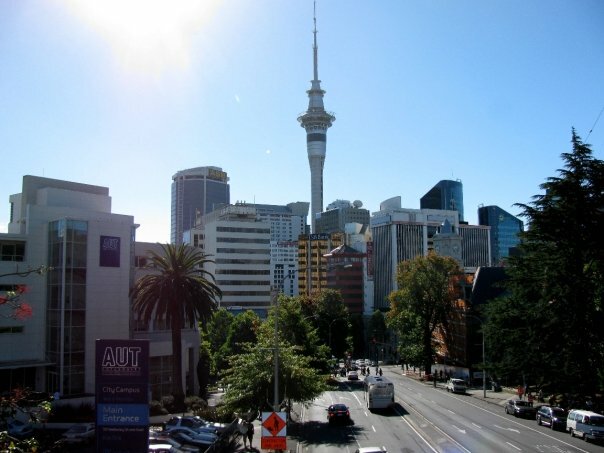 After a semester in Auckland, New Zealand and challenging myself to do wild things that I never imagined myself doing (i.e. flipping off a ledge 400 meters over the idyllic backdrop of Queenstown…attached to a bungee, of course), I gained a sense of independence and confidence that opened the door to an experience of a lifetime: teaching English in South Korea. 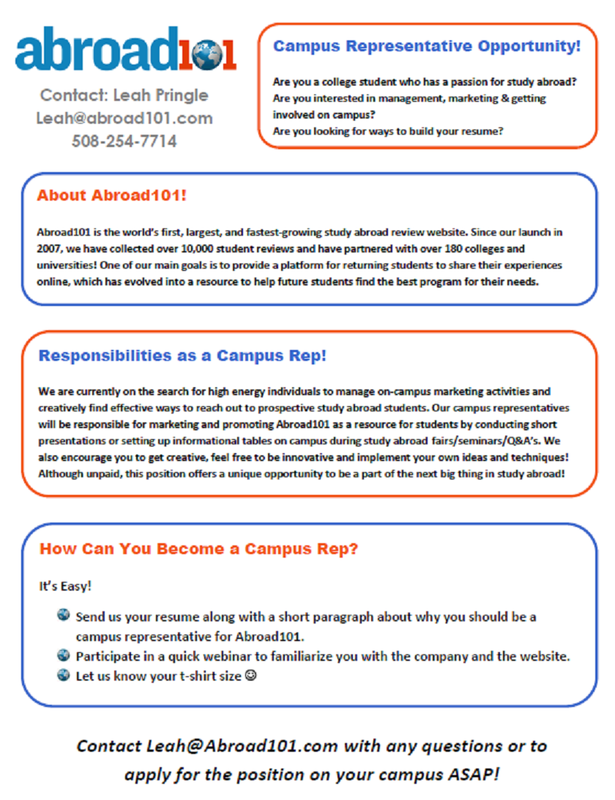 Become an Abroad101 Campus Rep! !